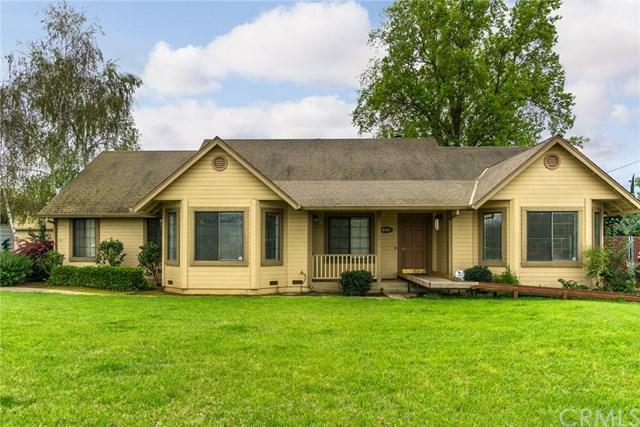 Spacious home on over an acre just minutes from downtown Chico. 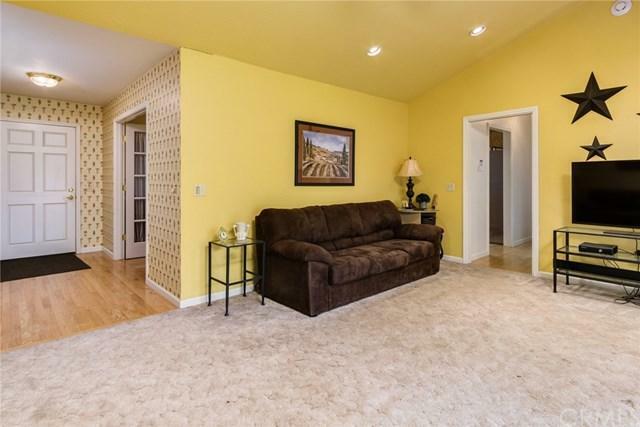 This home offers country solitude surrounded by orchards in the Durham school district. 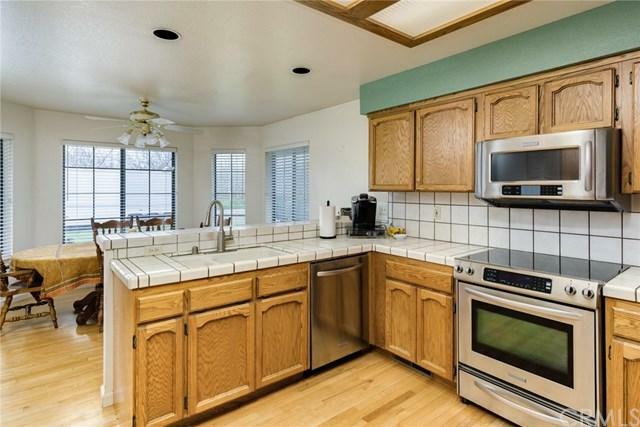 Large kitchen with nook and separate dining. Master bedroom and bath has been updated. 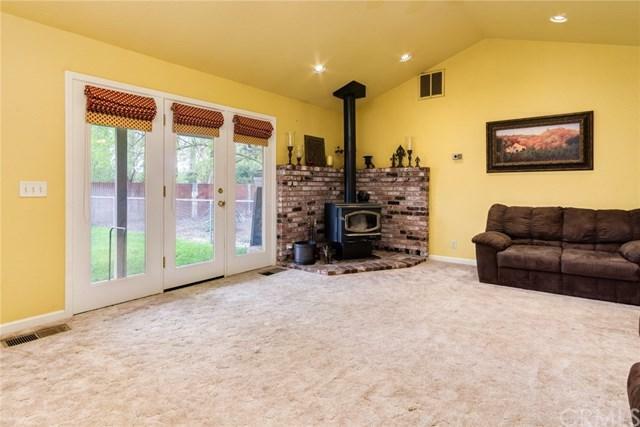 Woodstove in the family room, French doors leading to the backyard, which is cross fenced with almost an acre separating family orchard. 24x42 garage/shop is detached and includes a small office. Plenty of parking for boats, cars, and motorhomes, as well as owned solar.